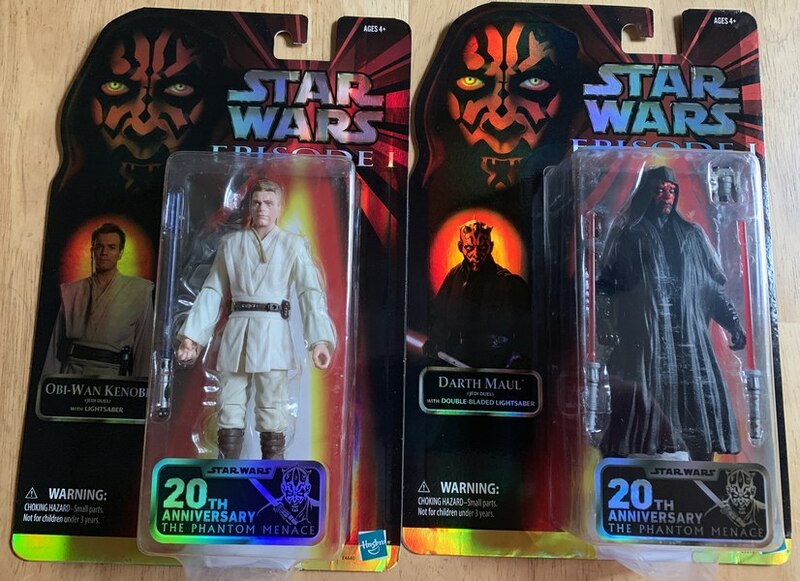 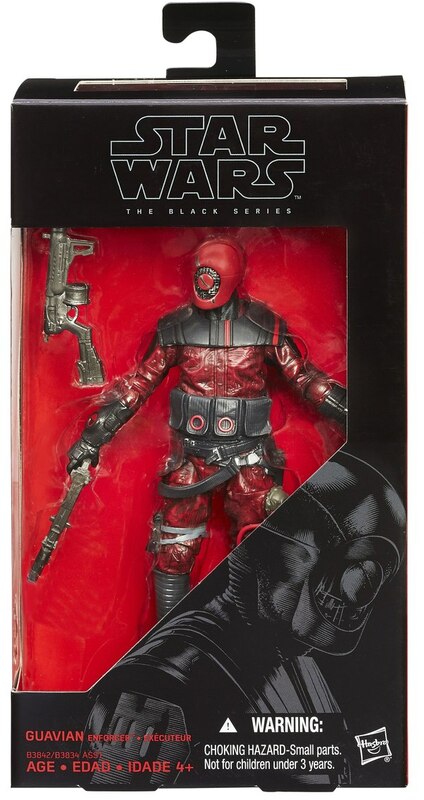 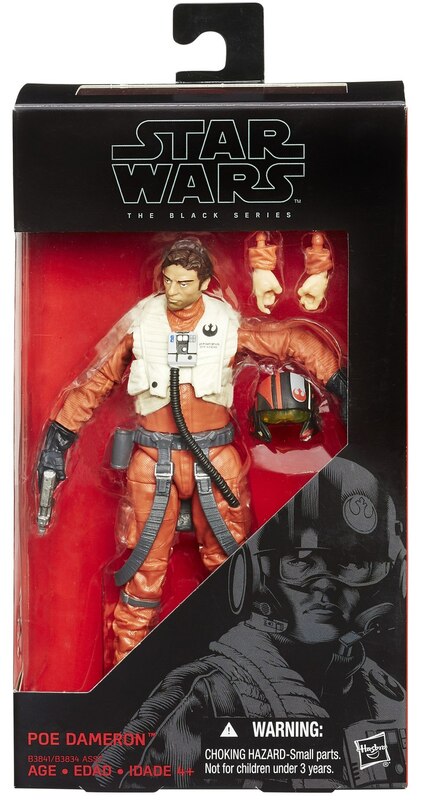 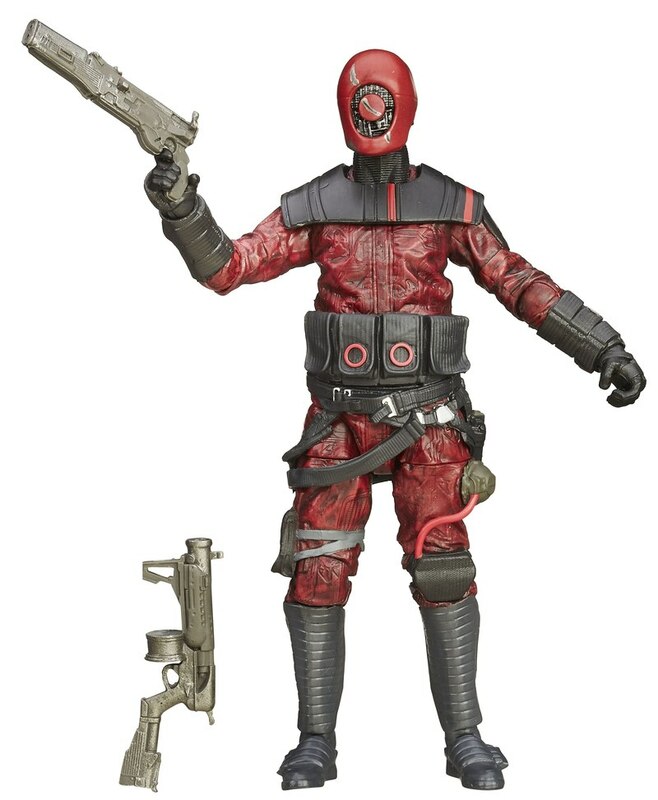 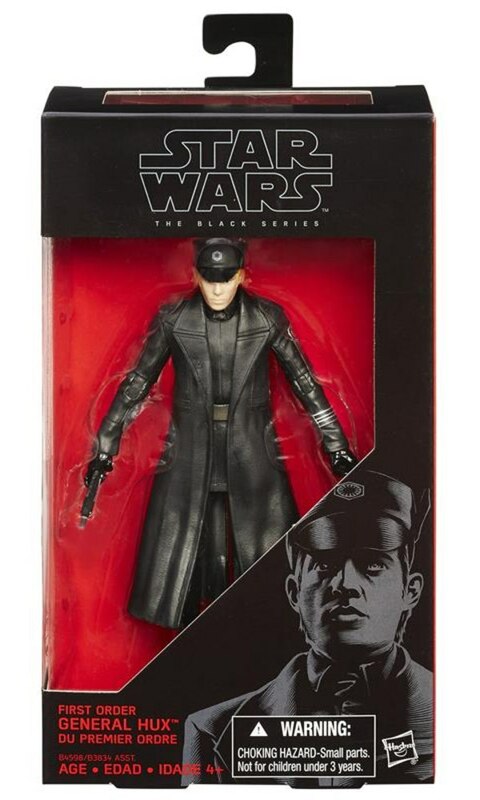 The site Ekranie has gotten their hands on some new images for upcoming Hasbro 6" Star Wars: The Force Awakens Black Series figures. 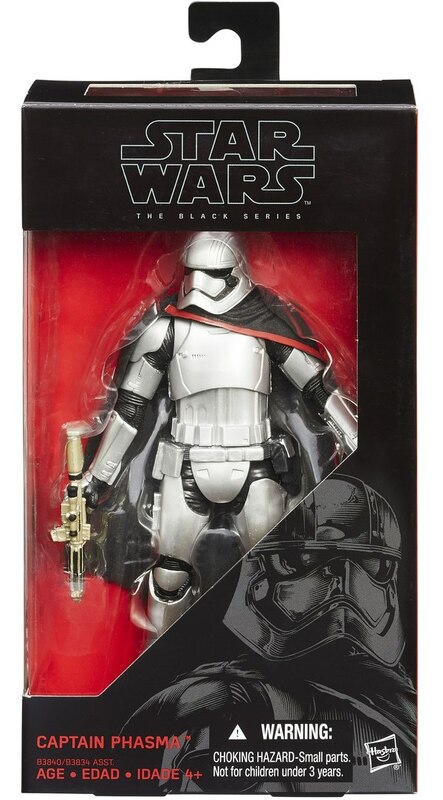 Shown are new images for Captain Phasma, Poe Dameron and Guavian (Enforcer) which are part of Wave 2 and already seen a limited released. 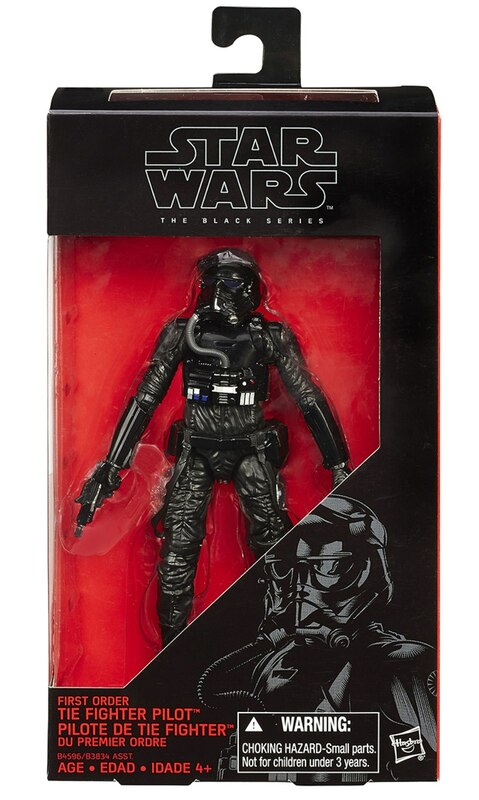 Also shown for the first time are images for the upcoming First Order Tie Pilot which BigBadToyStore lists as being part of Wave 3 and First Order General Hux which is being listed as part of Wave 4. 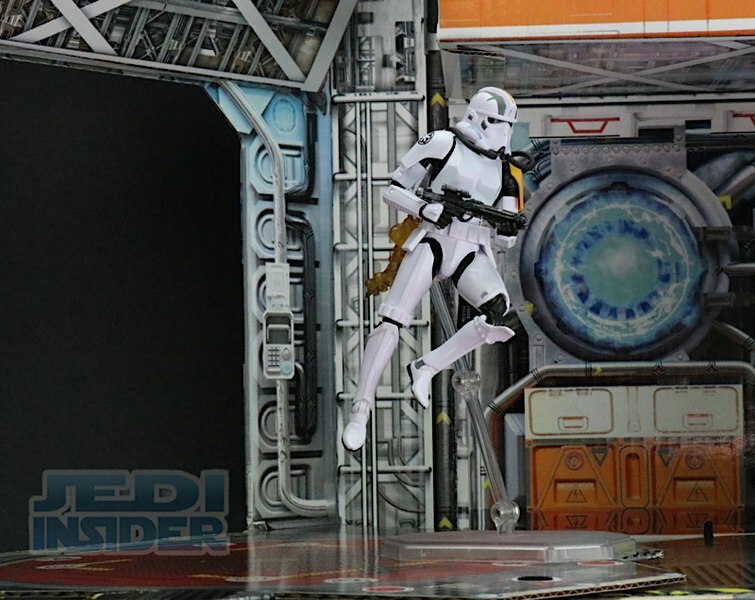 Check out all the images below in our GALLERY!